At Bob Oates Plumbing, Sewer & Rooter located in Delridge, our sewer repair methods are environmentally friendly and affordable. Sewer repair is a process that has improved significantly over the past decade. In the past, traditional dig-and-replace methods of sewer repair discouraged home and business owners from seeking out professional services due to the damage it would cause to their property and the time it took to complete the job. Our team knows that traditional plumbing methods are a thing of the past, and innovative trenchless technologies are a thing of the present and future, making our trenchless pipe lining services among the most innovative in the industry. Our team at Bob Oates Plumbing, Sewer & Rooter Delridge is reliant on the discoveries that we find during the first step of the repair process: the sewer camera inspection. The inspection process begins with a single access point that is created to reach the damage pipe or pipes. After the access point is created, a high definition camera is inserted into the pipe to create a real-time view of the interior of the pipes. The camera is attached to a flexible rod that can get through the trickiest of pipes. This inspection process helps our technicians identify the sewer problem and come up with a repair that best suits your home or business’s needs. Trenchless pipe lining is a process that allows our team to restore sewer lines without invasive and damaging trenches that expose your pipes. Our team uses an inflatable sleeve that is coated with an epoxy resin and inserts it into the damaged pipe. When the tube is set in place, it is inflated coating the inside of the pipe with the resin. The tube is left inflated for several hours to ensure that the epoxy cures and hardens. When the process I completed there is a new pipe formed directly inside of the old one. 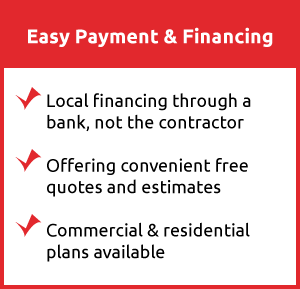 This process is easy and quick with no visible evidence that the process has been completed. While trenchless pipe lining is an extremely versatile technology, it is unable to fix cases where the camera inspection shows a pipeline collapse. For extreme situation here sewer pipelines are collapsed, we instead recommend trenchless pipe bursting. Trenchless pipe bursting is a process where a bursting head with a new pipe attached to it is inserted into the sewer pipe through the already established access point. As the bursting head moves through the troublesome pipe, it is broken up into pieces that are pushed into the surrounding soil. The new pipe completely replaces the collapsed pipe in one easy motion leaving customers with satisfied results. The trenchless pipe lining and bursting process is always environmentally friendly allowing your landscape to stay intact and leaving you with lasting results. 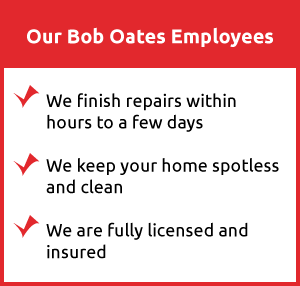 Our team at Bob Oates Plumbing, Sewer & Rooter pays close attention to your time and money. We pride ourselves on being quick and effective with our trenchless sewer repair services that our Delridge, Washington customers appreciate. 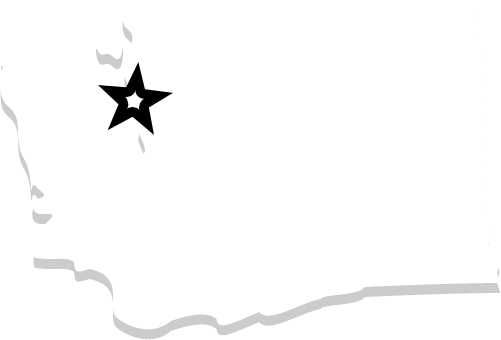 If your home or business is experiencing sewer line problems, call our Delridge team today! We are eager to fix your sewer repair problems with speed and professionalism.